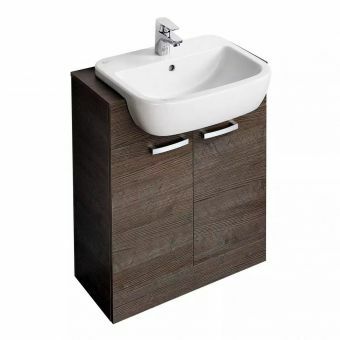 At 600mm across, and continuing the D30 range style of minimalism and simplicity, it co-ordinates perfectly with its sister pieces in both dimensions and theme. 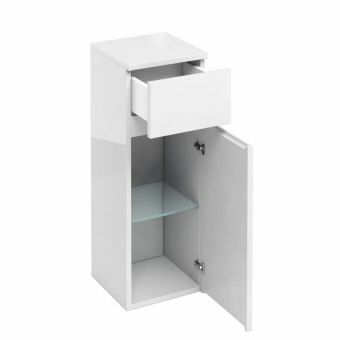 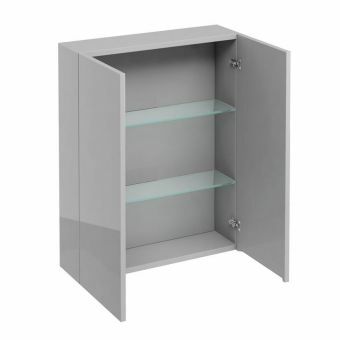 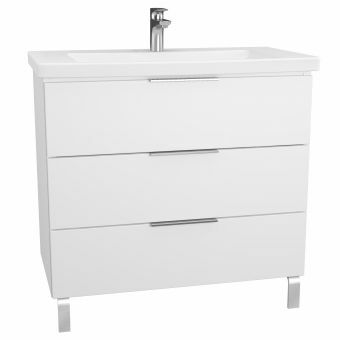 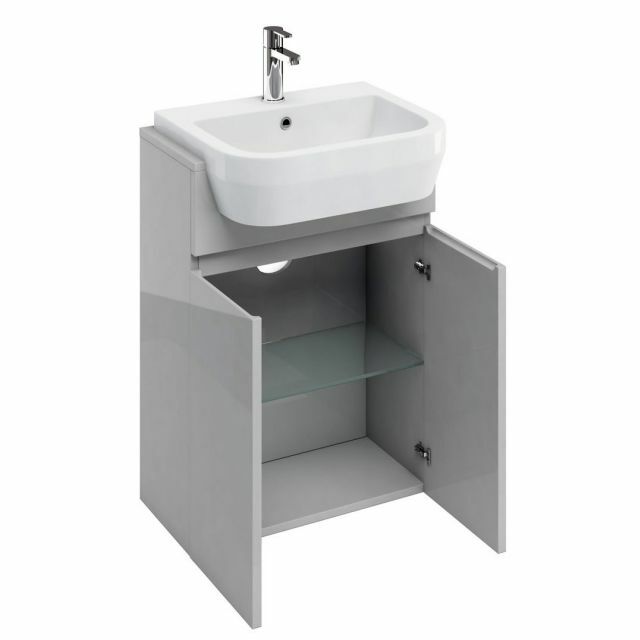 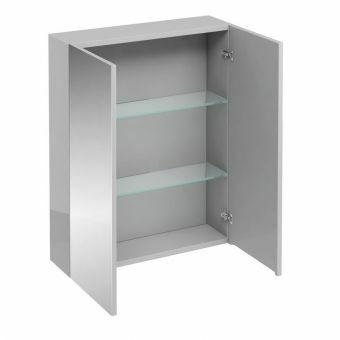 Featuring a floor-standing unit with under-sink storage, it neatly disguises any plumbing for a neat and trim effect. 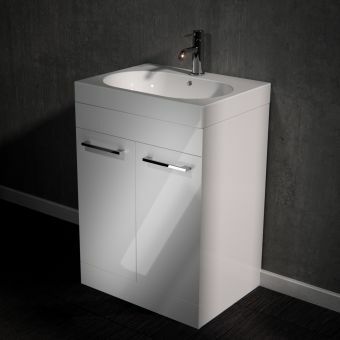 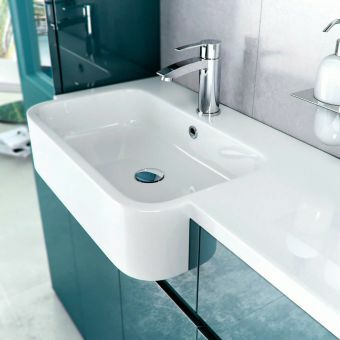 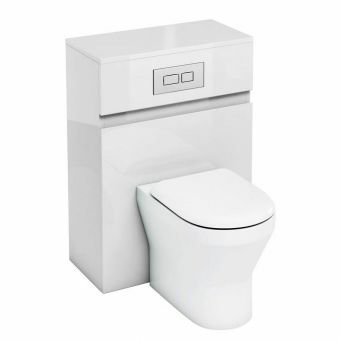 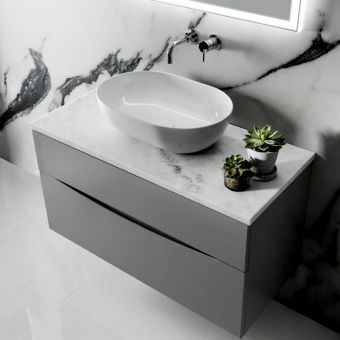 It blends perfectly with the Curve ceramic basin (buying option in dropdown), it toys with the idea of the Belfast sink and brings it right into the modern day. 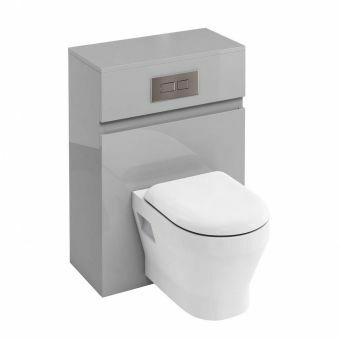 Three colour schemes of Anthracite Grey, Light Grey or White gives plenty of scope for this piece to have the finish you desire. 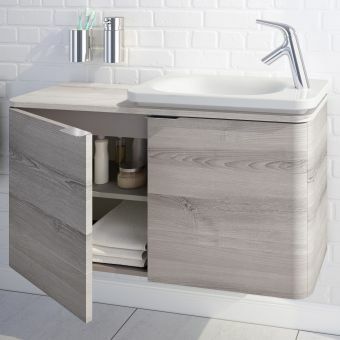 Please note: the worktop is sold separately. 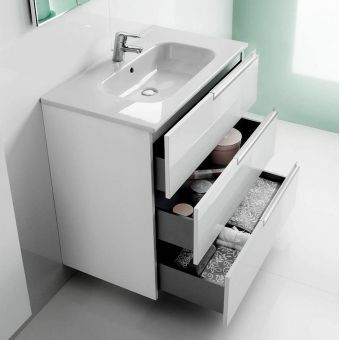 If you intend to run several units together then choose 'not required' for the worktop option. 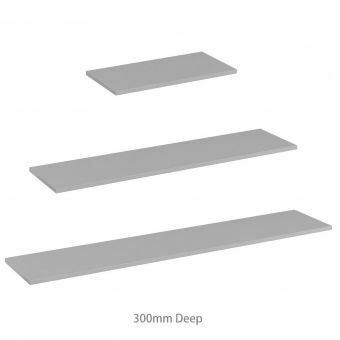 A selection of longer length worktops are available here.